Drivers and operators are getting attracted to join My Cab Finder, because of the earning potential, we make it easy for everyone to maximise their earnings. 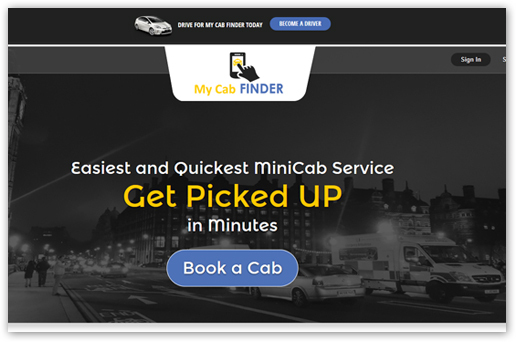 There’s a breakdown below, on how to earn and save money with My Cab Finder. We verify that all Minicab and Taxi drivers using My Cab Finder hold valid documents which allow them to work. 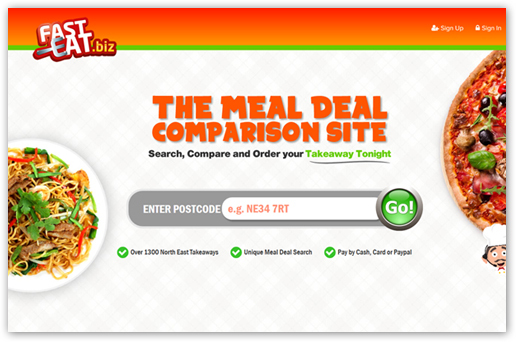 FastEat.biz provides you with a quick and easy way to Order Takeaway Food Online from a network of over 1500 restaurants and takeaways across the North East of England. With FastEat you can order food from your mobile, tablet or PC without ever leaving the couch. 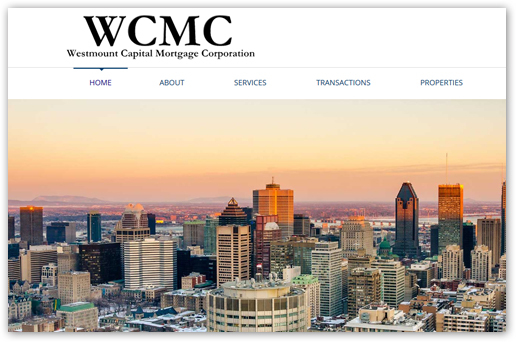 Westmount Capital Mortgage Corporation Inc. is a mortgage banker and lender in the business of originating, funding, purchasing, selling, and servicing mortgage investments. We are an asset based lender that evaluates each application mainly based on the strength of the underlying asset, as opposed to the covenant and debt service ability of the Borrower. 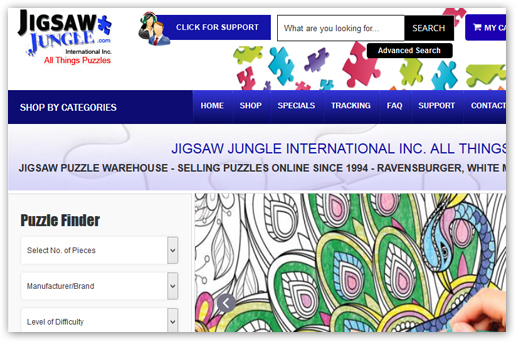 You may order from Jigsaw Jungle International Inc. via online shopping cart or via telephone. For a number of reasons, we prefer you order online - it is much easier for us and for you. To order by phone please call 1.877.758.6453 or 514.331.3346. To order online on our website, please add items to your cart and proceed through the shopping cart checkout.